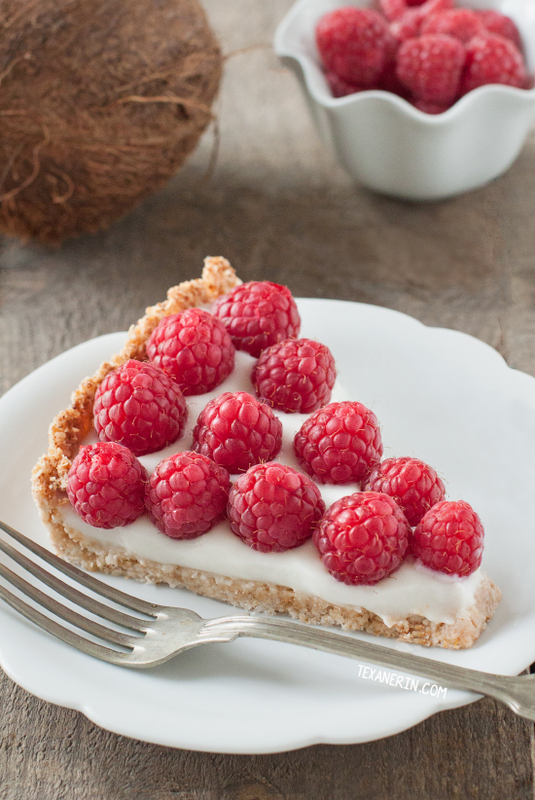 This Raspberry Coconut Tart is a coconut lovers delight. From the crust to the filling, it’s bursting with coconut flavor. The raspberry adds a kick to the delicious tart.